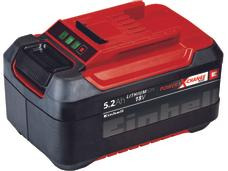 Find accessory for your Einhell tools - Battery & Co.
By the accessories for hand-held tools you can find, among other things, all batteries and the charger for the Power X-Change devices. The matching item to your device expand your Einhell range. 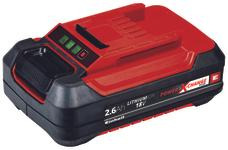 Learn about the battery of Power X-Change and let us convince you of its power.